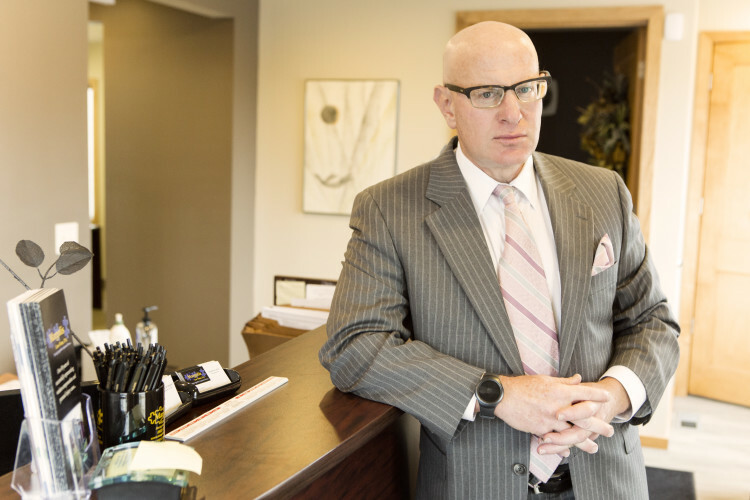 Margolis Law Firm has over 30 years of experience handling workers compensation and personal injury cases. We'll help defend your rights after a work injury. Get the legal help you need after an injury. Injured in a car accident? You have rights.